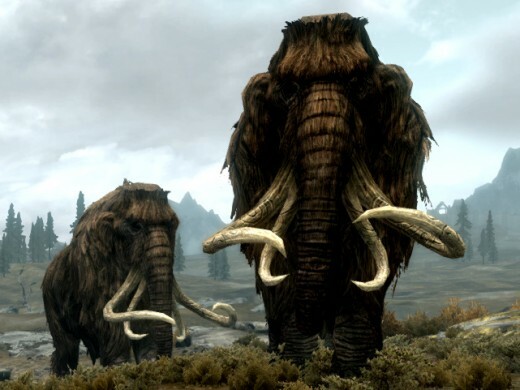 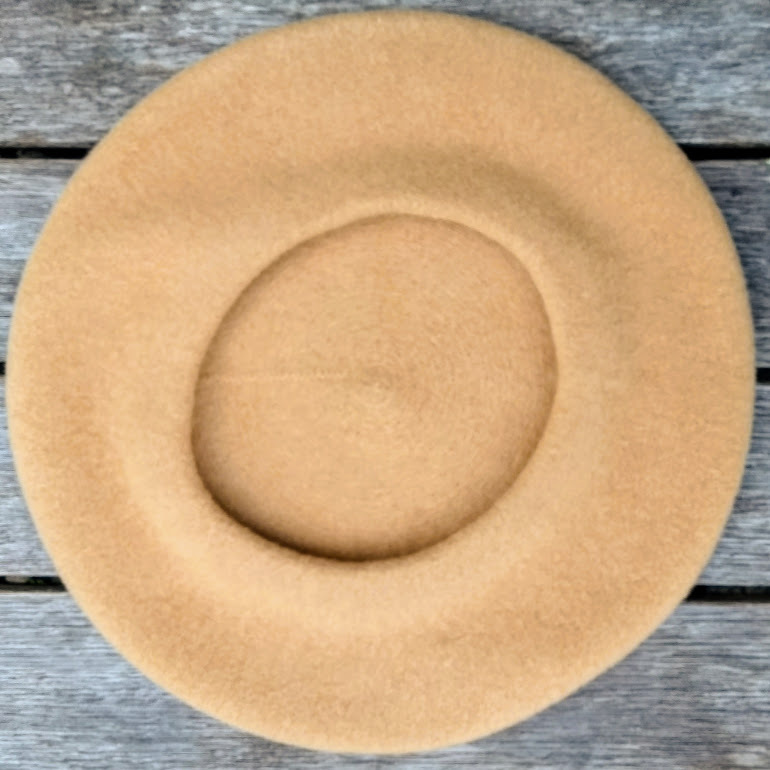 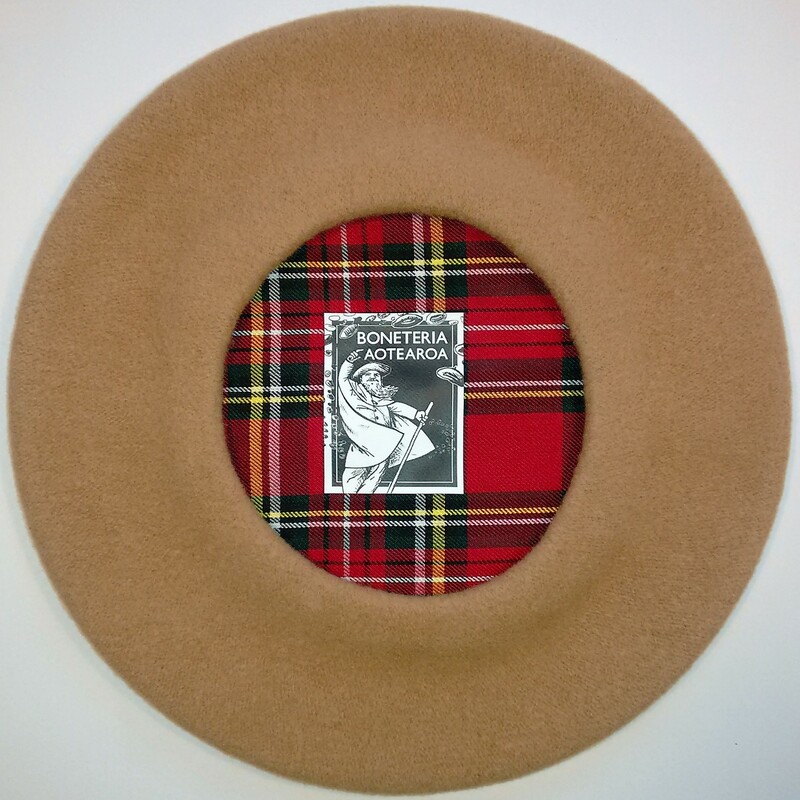 The Carpathian Mammoth berets originated from the wish to simply produce a beautiful beret of very high quality, extreme comfort and showing superior craftsmanship at an affordable price.The Mammoths are custom made by FEZCO-TONAK (one of the world's oldest hat manufacturers), based on the foothills of the Carpathian Mountains in the Czech Republic. 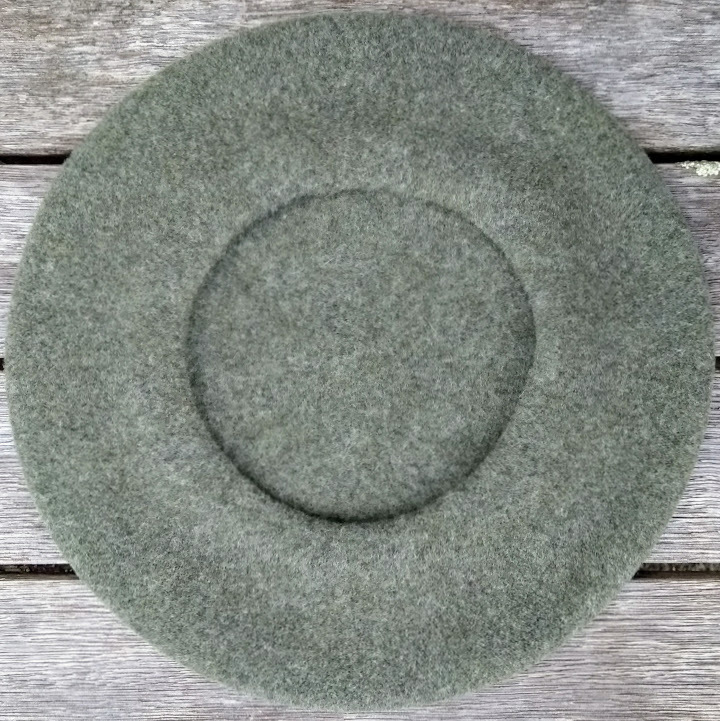 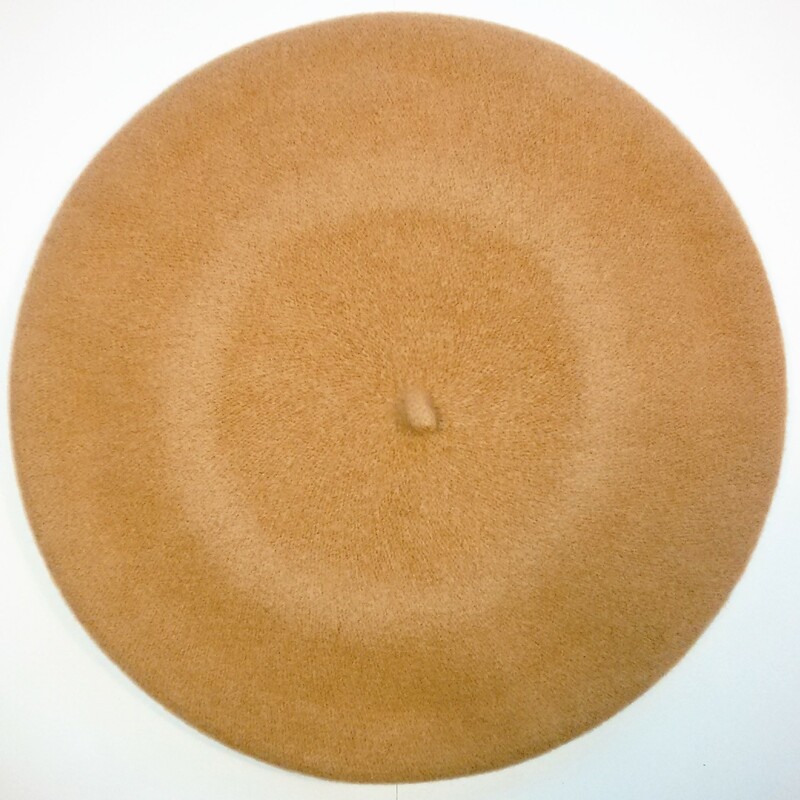 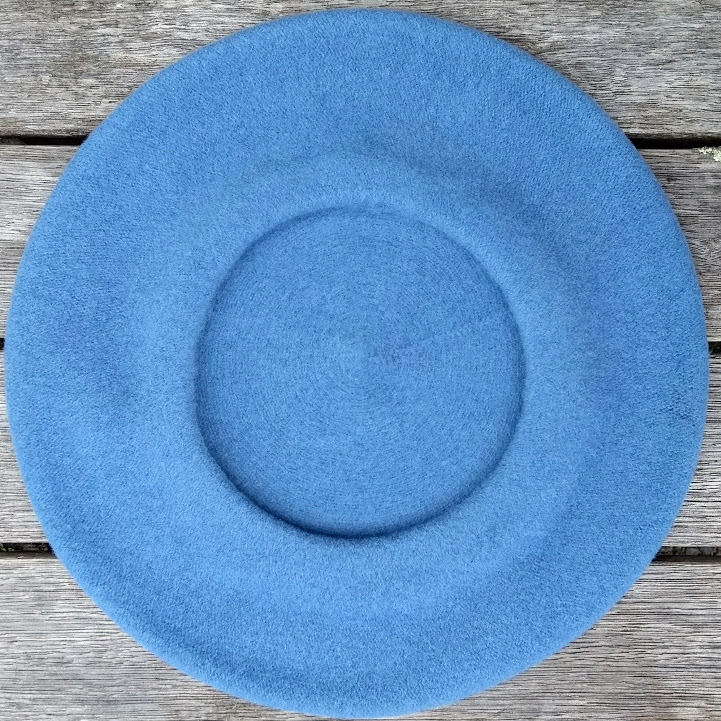 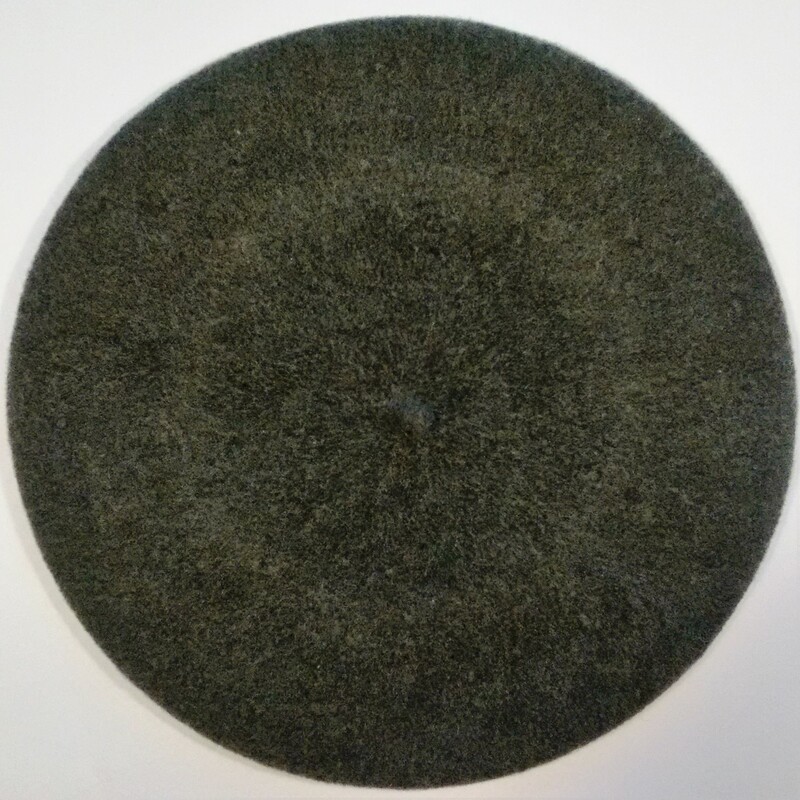 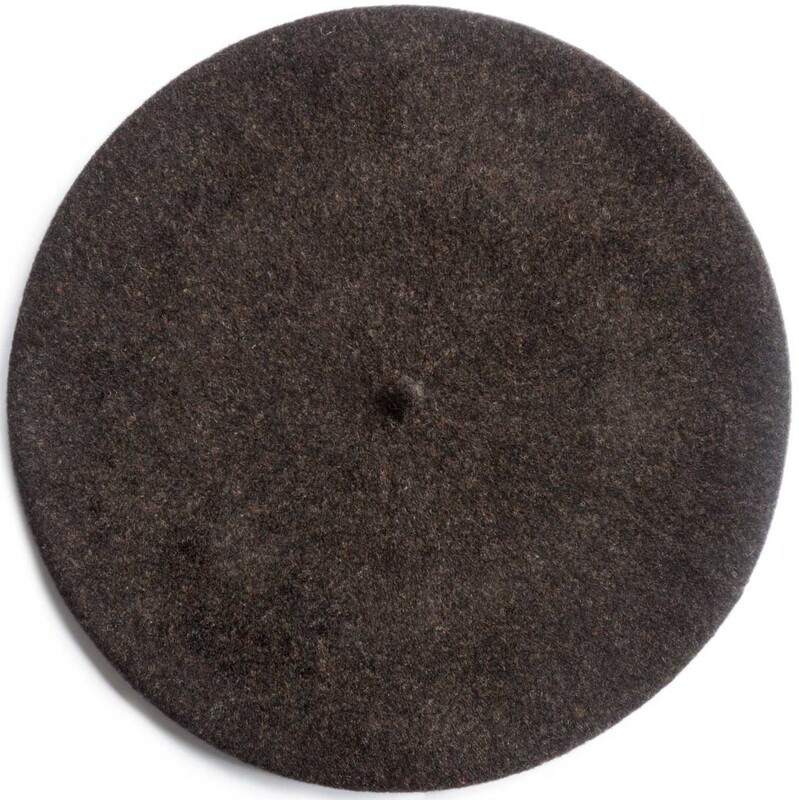 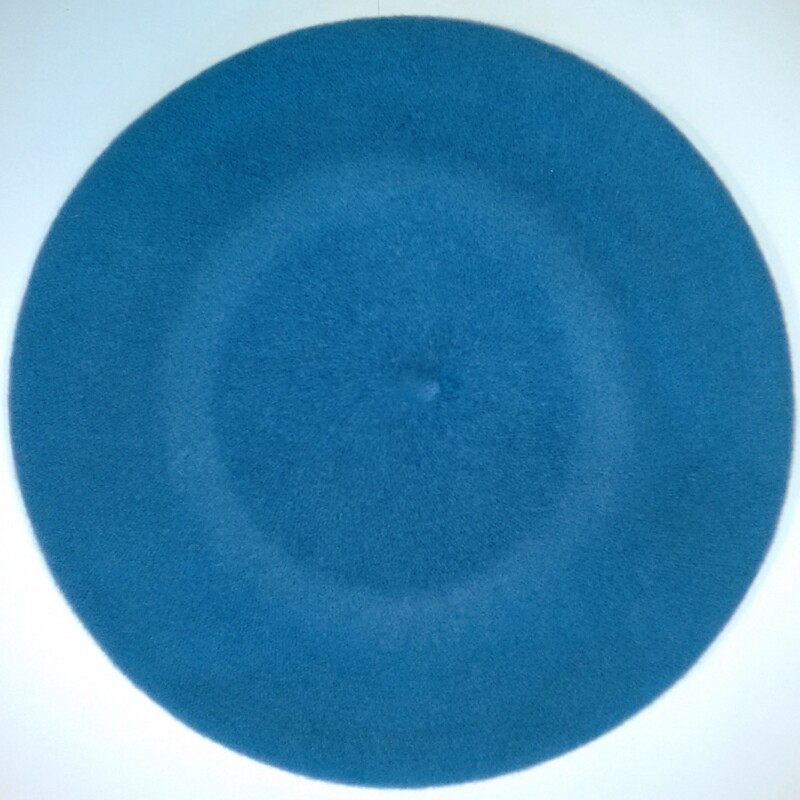 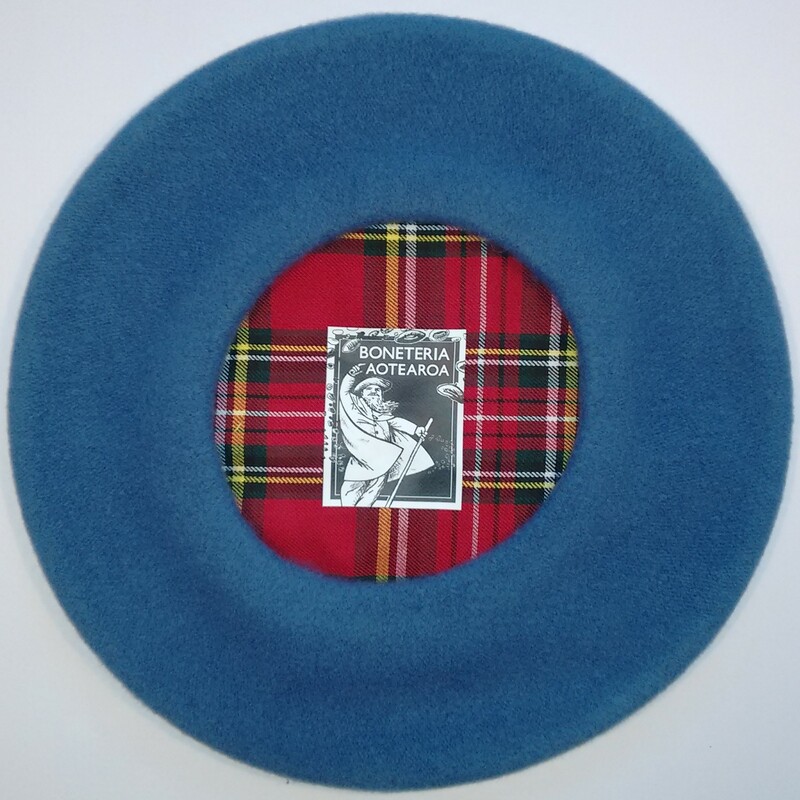 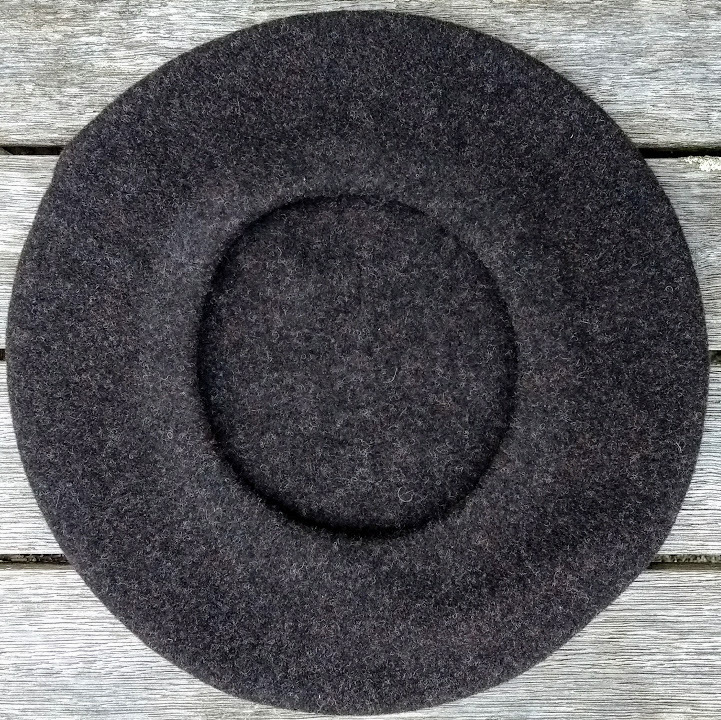 These berets are made of high density wool (weighing 110 grams each) and come in a diameter of 32cm. 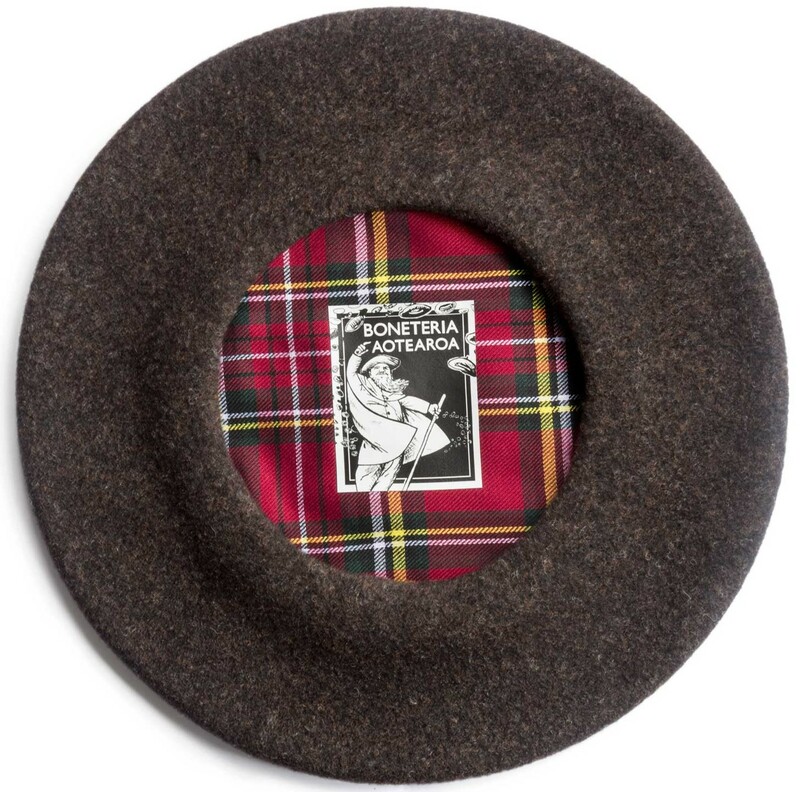 Presently there are four extraordinary colours available: Mammoth Original (a melange of dark and medium brown shades with vague traces of gold and red), Sahara, Winter-Green and Pacific - all fitted with the traditional Czech tartan lining.